« SPL and Saturday Light Brigade Awarded “Northside Songs” Grant! 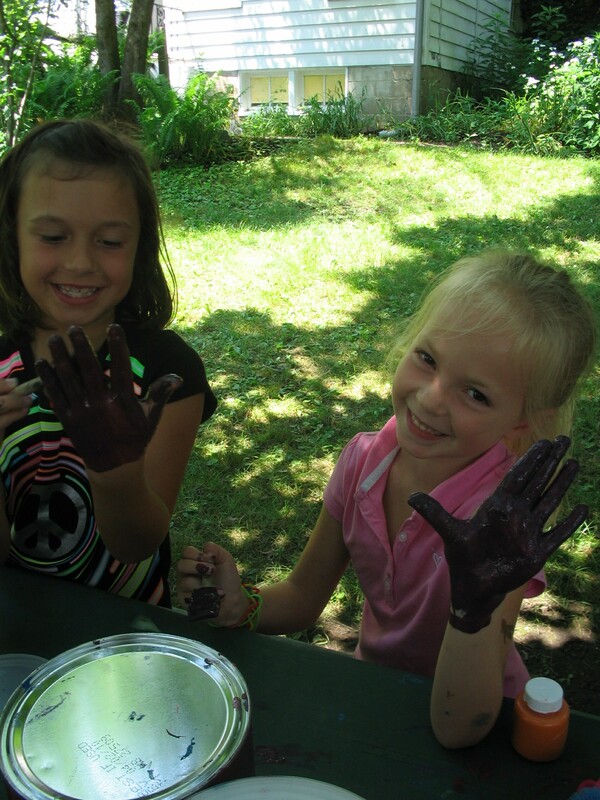 We’ve been having a blast at Rachel Carson Homestead’s Bug Camp, 2010. We celebrated the end of our June camp with the Bug Camp Boogie Woogie Show, featuring songs about bugs, an original blues tune called “The Bad Bug Blues” and a performance of an African folk tale, Spider the Drummer. 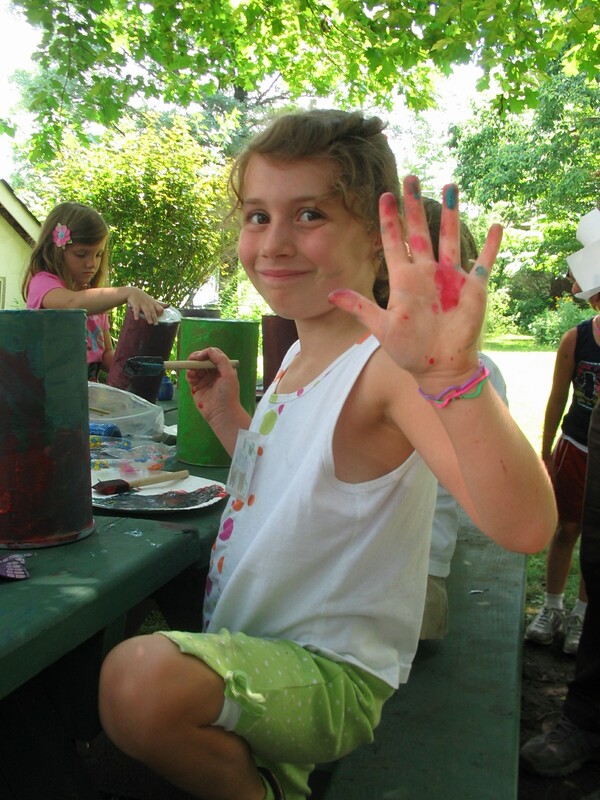 Here the campers are painting their drums — it got a little messy! We also explored the world of terrestrial, aquatic, and flying insects, learned about taxonomy and anatomy, and even met a bee keeper. Look for an article about Bug Camp in the Post Gazette early Sunday July 18 edition,available in stores on Saturday July 17, and in the GET-out section online.